The Seattle Great Wheel at Pier 57 is now a main waterfront attraction, and, at 157 feet it’s the largest Ferris wheel on the West Coast, unique in that it extends over 40 feet past the end of the pier. The Great Wheel has been open to the public since June 29, 2012. Fabricated in Germany, the attraction features 42 enclosed gondolas and one ‘VIP’ gondola fitted with leather interior. Tickets to ride the Great Wheel are $13 plus taxes per adult, with child and senior rates also available. 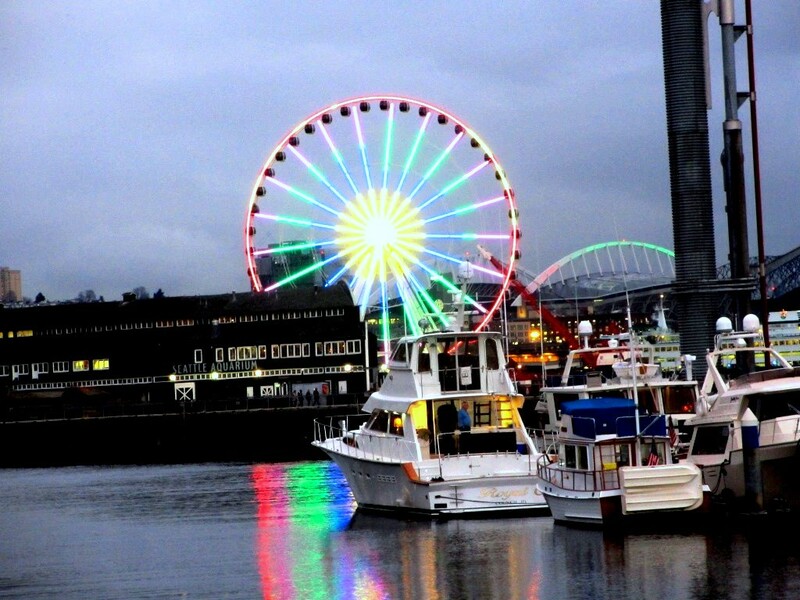 For more ticket information, see the Seattle Great Wheel FAQs and the Seattle Great Wheel page on Facebook. 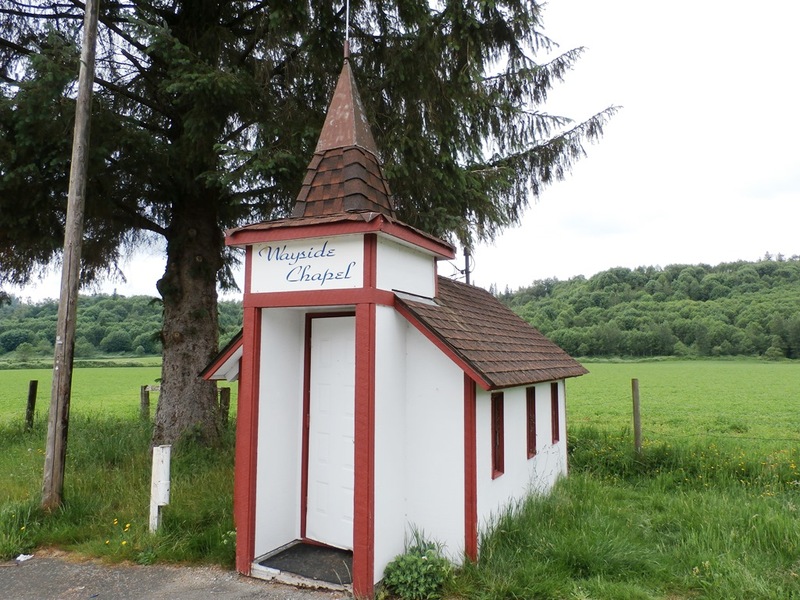 This recent addition to the downtown Seattle skyline has an interesting history, which the Puget Sound Business Journal has elaborated on. As it turns out the entirety of Miner’s Landing, which includes Pier 57 and surrounding businesses and attractions, are owned by one family, Hal Griffith with his sons Kyle and Troy. The elder Hal initially attempted to build a Ferris wheel in the late 1980’s, similar to one found at Santa Monica Pier near Los Angeles, but he was unable to secure the necessary permits. Seattle Great Wheel on New Year’s Eve, with boat. The Ferris wheel idea lay dormant until it became clear that the Alaska Way Viaduct was to be demolished, a process that began officially on Oct. 21, 2011 with the south section of the elevated highway. The Griffiths again became serious about the Ferris wheel idea when they realized that construction projects could have a devastating effect on waterfront business. The approval process was simpler this time around in that Ferris wheel technology had improved in the interim years, making it possible to have the attraction built on the Griffith-owned Miner’s Landing rather than the adjacent Waterfront Park, which is public land. There was nonetheless a rigorous approval process, but this time around public opinion and community support slanted in favor of the Griffiths. The Griffiths still had to navigate an abundance of red tape and regulations, mostly related to environmental concerns and a general concern that the Wheel would obscure waterfront views, but the entire process took less than three years, a seemingly miniscule time compared to most Seattle construction projects. 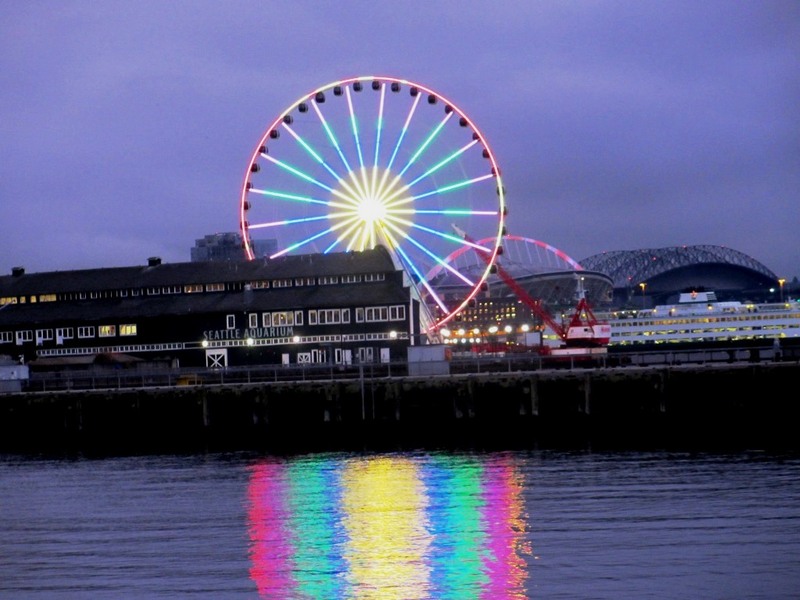 The Seattle Great Wheel was built by Chance Rides of Wichita, Kansas, the same company that installed similar Ferris wheels in Niagara Falls, NY and Myrtle Beach, SC. The Great Wheel project was budgeted for $15 million but ended up costing over $20 million, some of which was financed with a bank loan. 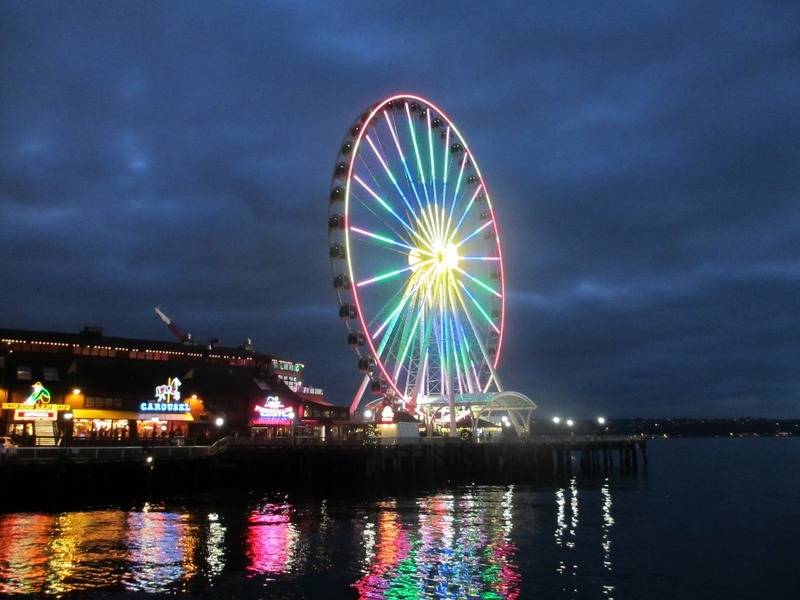 The Great Wheel has special programmable lights which are used for holidays and special events, such as the 2014 Super Bowl win of the Seahawks over the 49ers. Seattle Great Wheel on New Year’s Eve. Seattle Great Wheel at Pier 57.